I always love to learn new things to optimize my personal skills. One of those skills is mindmapping. 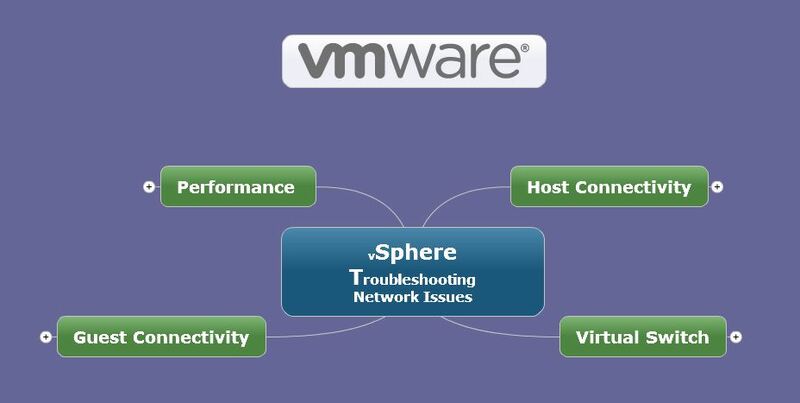 Apparently VMware shares that point of view and has created various mindmaps for troubleshooting various issues. Each mindmap starts with a central theme, Troubleshoot Network Issues for example. You can then select your area where you have a problem by expanding (hit the +). This will result in more specific areas with regards to your selected problem area. Eventually this will result in a set of KB articles which can possibly solve your problem. For more mindmaps, now and in the future, have a look at VMware Support Insider blog here. In general VMware created a nice way to approach troubleshooting issues with stuff that’s already there : mindmapping & KB articles. I must say I like this lifehack!